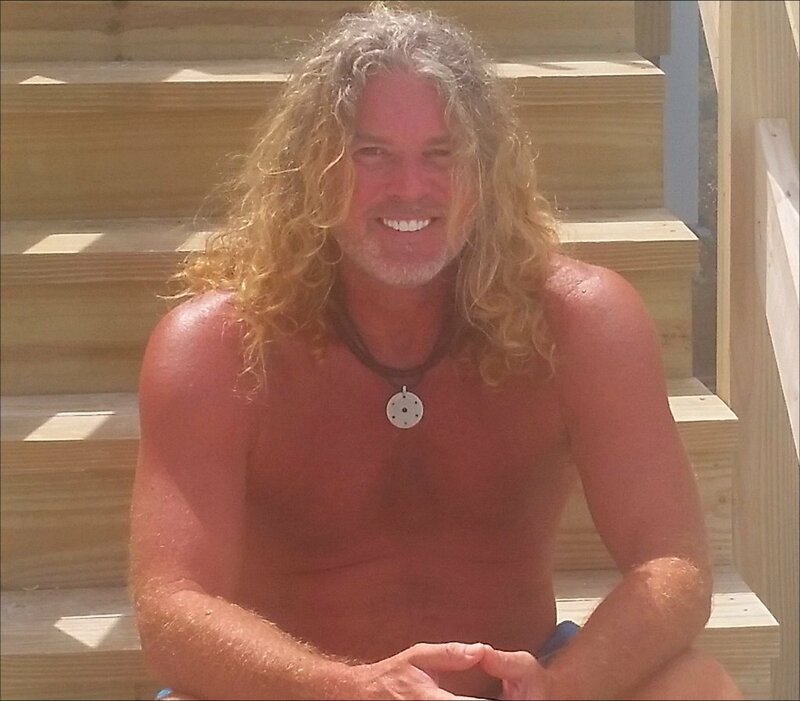 In5D’s Gregg Prescott will be hosting an In5D Meetup on the 99.9% quartz crystal sands of Siesta Key beach. This is an awesome opportunity to bring like-minded souls together! Bring a beach chair, an umbrella, and something cold to drink. Feel free to invite and tag your friends! I have a Tiki Umbrella that will be set up directly behind the green lifeguard house on the beach. HERE is the Facebook page for the September event. I plan on hosting In5D meetups on a monthly basis at Siesta Key beach. 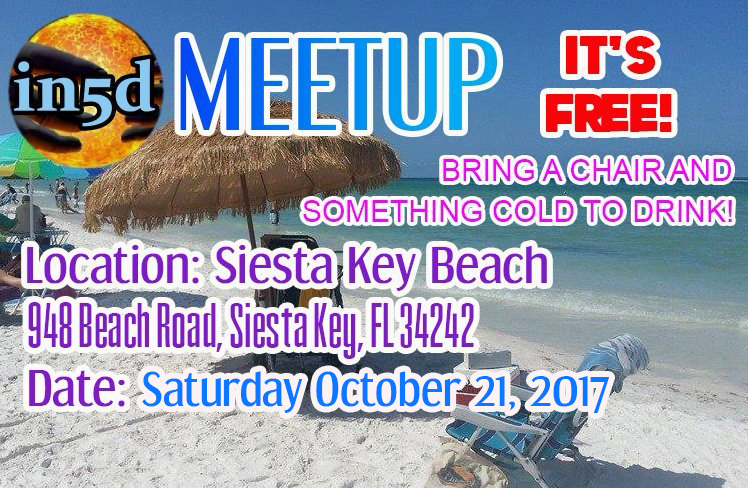 If you can’t make this one, our next meetup will be on Sunday, October 15th, 2017. Stay tuned to In5D’s Facebook page HERE for future events.